9 Ivanhoe runners took on the Great north run this weekend. In a busy race over 13.1 miles it was Alistair Chambers who led the team with a swift 1:26:27. Mark Parker had a good run to finish 1:27:05, while Louis Barnes was happy with 1:37:35. Alan Edwards then crossed the line in 1:49:54 to just crack the sub 1:50 mark. Emily Partridge was first lady back for Ivanhoe in 2:13:49, ahead of Christine Ridley in 2:18:38, and soon after Karen Edwards crossed the line in 2:22:50. Rachael Newham and Rachel Bennett both completed the race in 2:51:38. On the same day, the Run for all Leicester 10k was held at Abbey Park, and 5 of our runners attended. Matt Pleass came in first for Ivanhoe and 23rd overall in 39:37. Andrew Stanley in 50th place overall clocked 42:22. 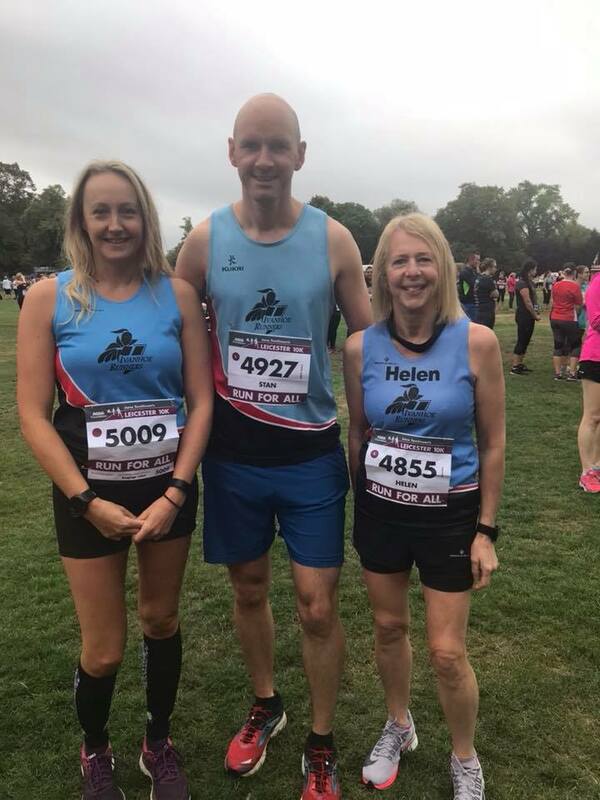 Helen Finn, (50:53), Gemma Shaw (53:17) and Jayne Bradshaw (58:09), reflecting current good form, all ran strongly to obtain new 10k personal best times, all in under the hour mark. Ian Kirk's marathon for this weekend was the Battle of the Borders in the Shropshire hills. A Challenging course with sharp ascents and tricky rocky descents, Kirk was happy to complete his 83rd marathon in 5:22. Grania Towle took on the epic challenge of the National Forest way Ultra. 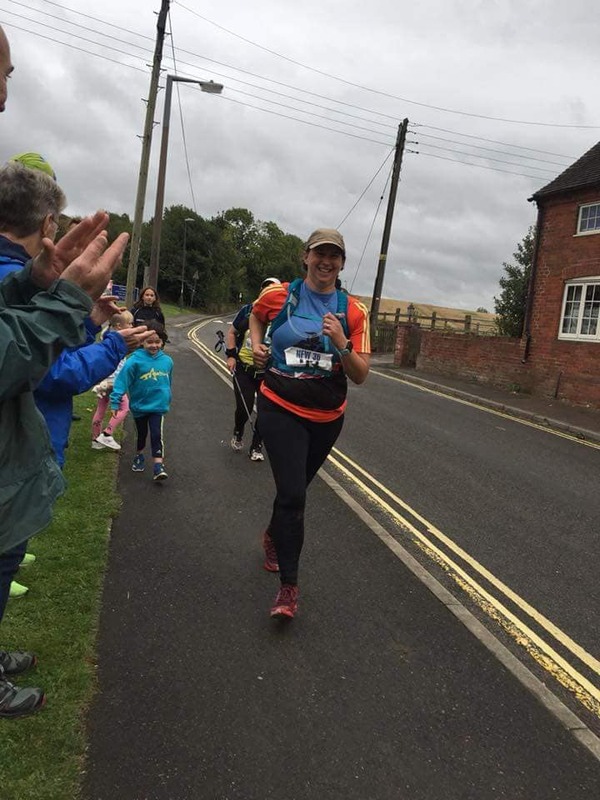 Opting for the 36 mile course, running with Carolyn Ife of South Derbyshire runners, they started at the National Arboretum in Staffordshire and finished at Hartshorne Village Hall, in a very respectable 10:08:45.